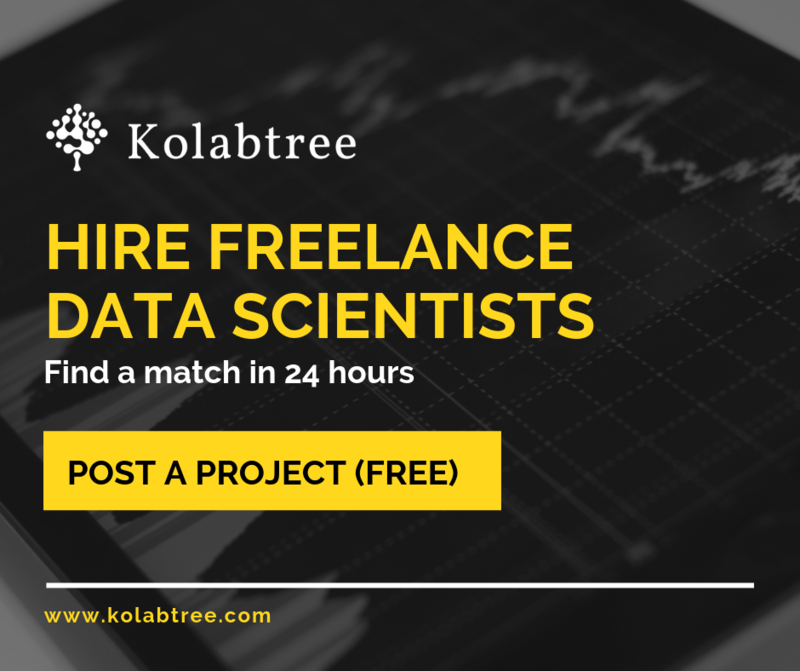 ﻿ How can Kolabtree help business owners and researchers? You are at:Home»Collaboration»I’m a business owner, I’m a young researcher—can Kolabtree help me? I’m a business owner, I’m a young researcher—can Kolabtree help me? 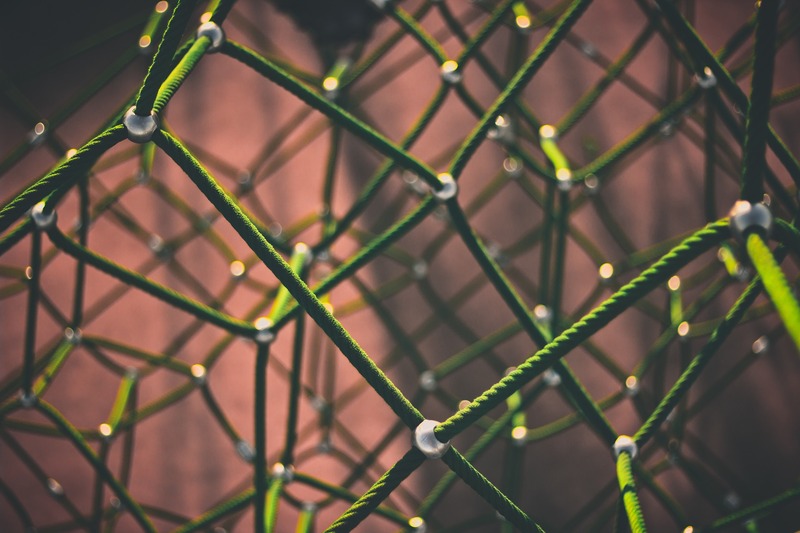 As the owner of a tech startup, you understand that your enterprise cannot on its own run the breadth of science and technology projects required to release a steady stream of products into the market. Finding expertise for full-time positions locally is expensive and difficult. What you would ideally like is a system of seamless collaboration that allows you to avail the services of specialist academics on specific projects, as and when required. You’re a young PhD researcher keen to establish yourself in academia, perhaps through an independent fellowship. Relevant industry exposure can improve your fellowship candidature. It would be an opportunity to put your theoretical knowledge into practice in a real-world environment. However, industry internships are hard to come by because of limited university corporate programs. Given the raised stakes in the world of scientific research, recent decades have seen a spurt in scientific collaboration and yet it is not nearly enough. Today, there are more authors per paper, more multisite researchers working on a project, and more small enterprises looking to innovate. The question relevant to all of them is what support and collaboration is available in order for them to push the boundaries of research? In the context of the situation outlined at the beginning of this article, consider an online platform that converges the interests of both parties. It allows you, a business owner, to reach out to the best PhDs and postdoctoral research collaborators with just a few clicks on your computer. You create an account and post the assistance you need in the form of a project. This platform is secure and only displays information you choose to make public. Along with a project description, you specify deliverables, deadlines, and any other details you see as relevant—specific skills needed, nature of project (one-time or ongoing), scale (big or small), etc. In no time, you receive responses from interested freelancers. You browse through their profiles (client ratings, scores, work samples) and study their project proposals. After shortlisting those with a promising match, you pick the one with a stellar rating and impressive client reviews, decide terms of the project, and before you know it, the project has kicked off. Over the course of the project, the platform lets you track the work in progress and communicate with your collaborator if needed. Once done, you review the output and give your go ahead or suggest corrections as you see fit. The scenario depicted above is no longer a pipe dream. With Kolabtree, help is at hand. Kolabtree strives to catalyze the process of scientific investigation by playing matchmaker between academia and business on one side and PhD and postdoctoral researchers on the other. Why? Because we believe there are enough talented and willing minds worldwide who can work together to create magic. We would love to know your thoughts on scientific collaboration and other novel avenues for it. So type in a comment or two and let us know what you feel.